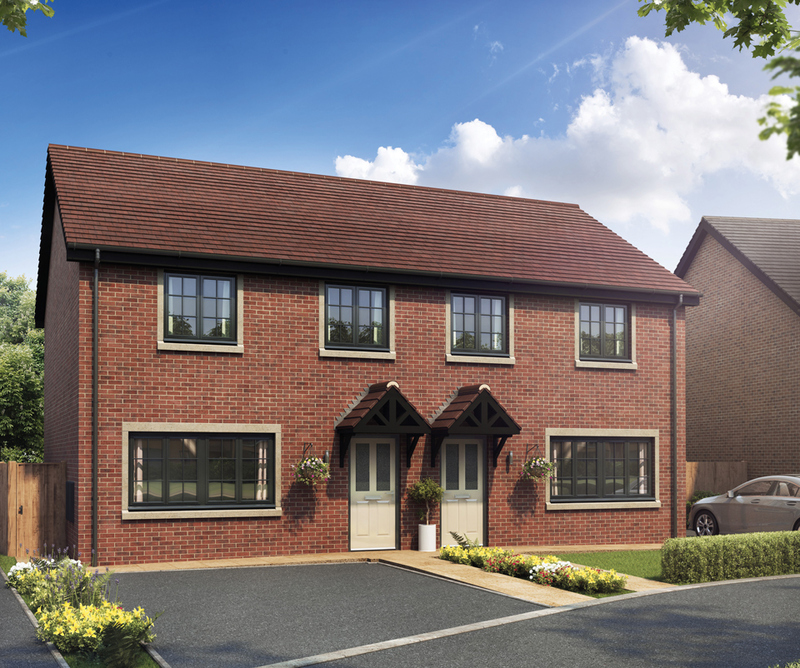 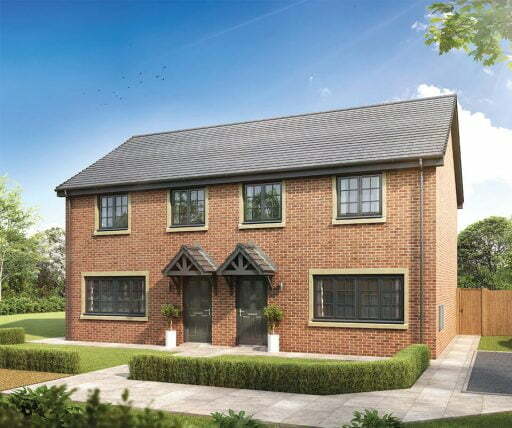 The Bowland is a practical and well designed, semi detached home with three bedrooms. 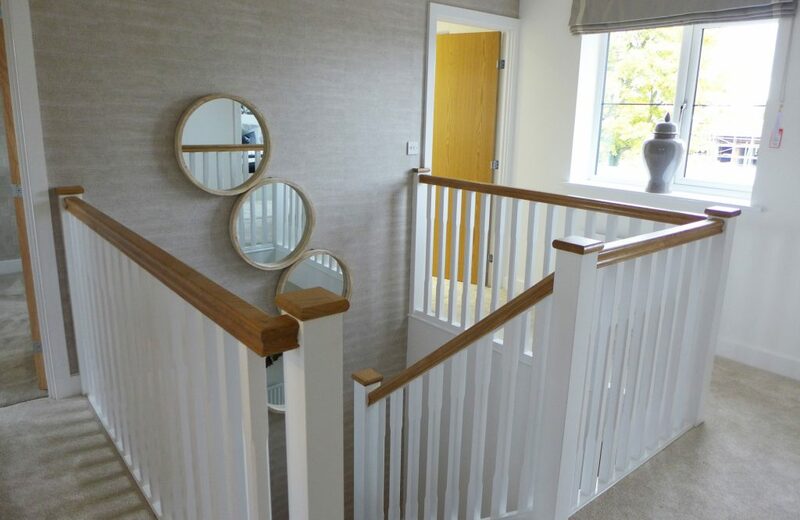 Downstairs, the generous lounge is located at the front of the property. 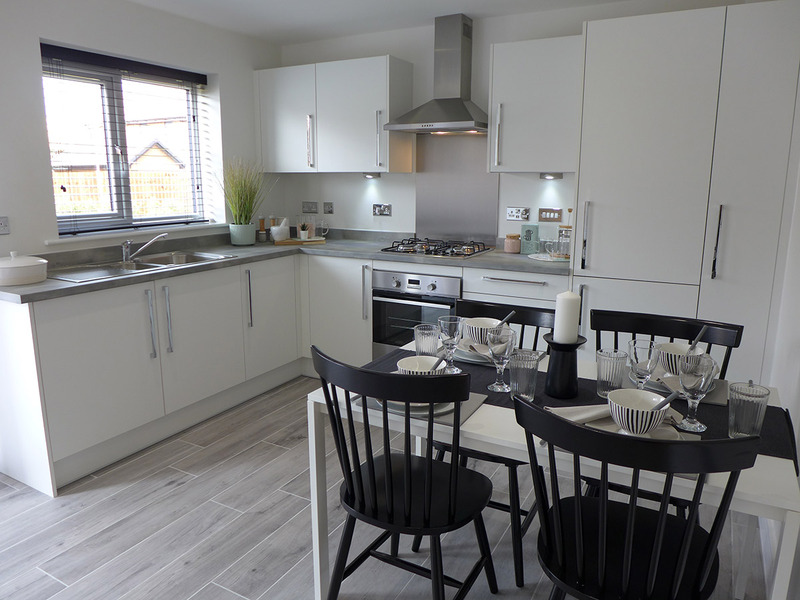 The kitchen dining area looks out onto the enclosed rear garden, with patio doors adding to the light and spacious feel of this family room. 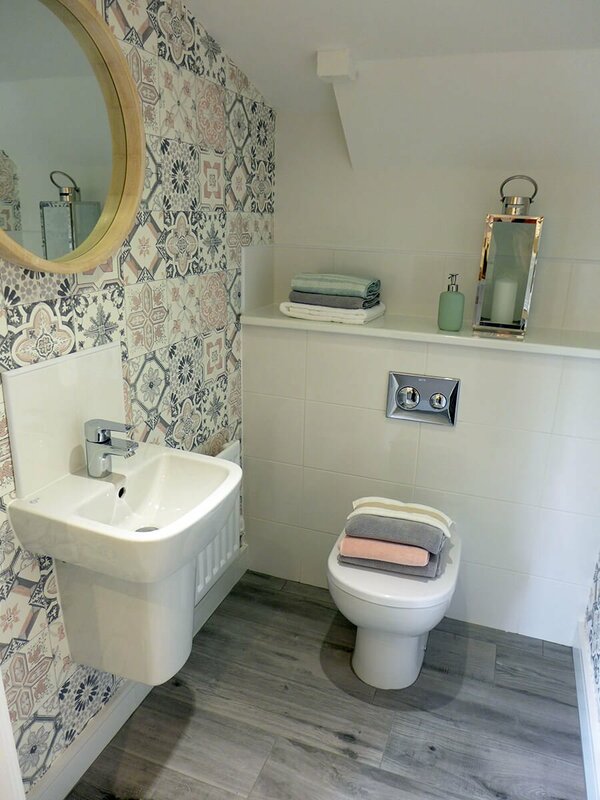 There is also a utility, downstairs WC and useful storage cupboard. 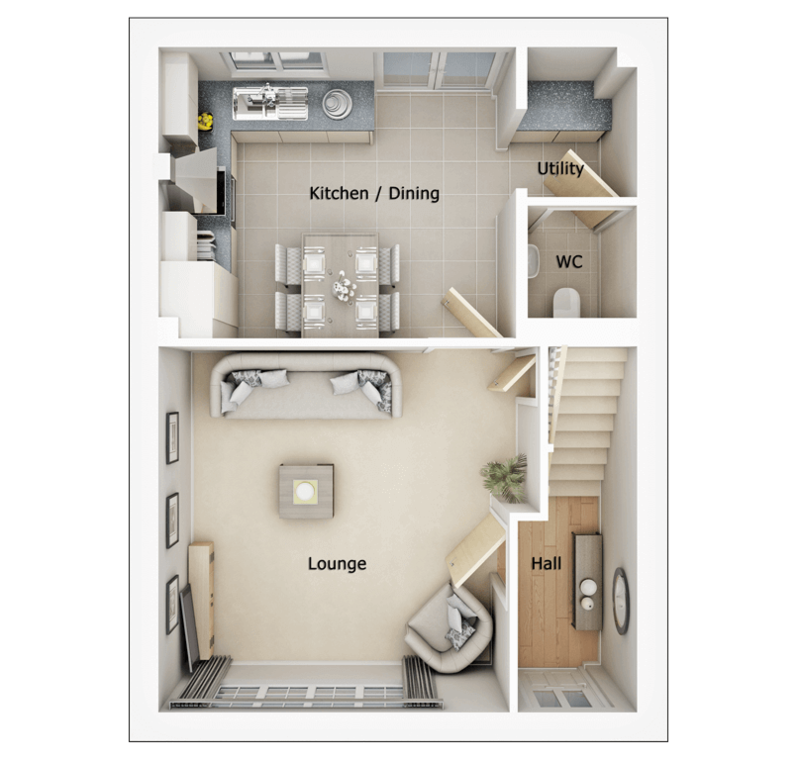 On the first floor, the large master bedroom includes an en suite. 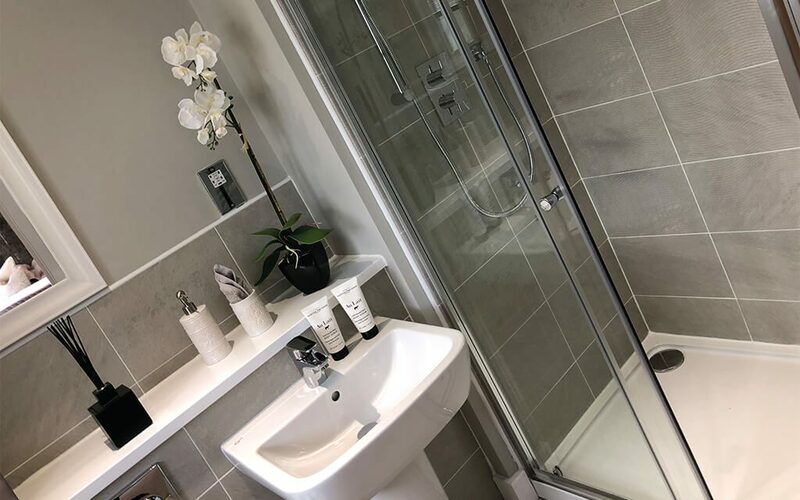 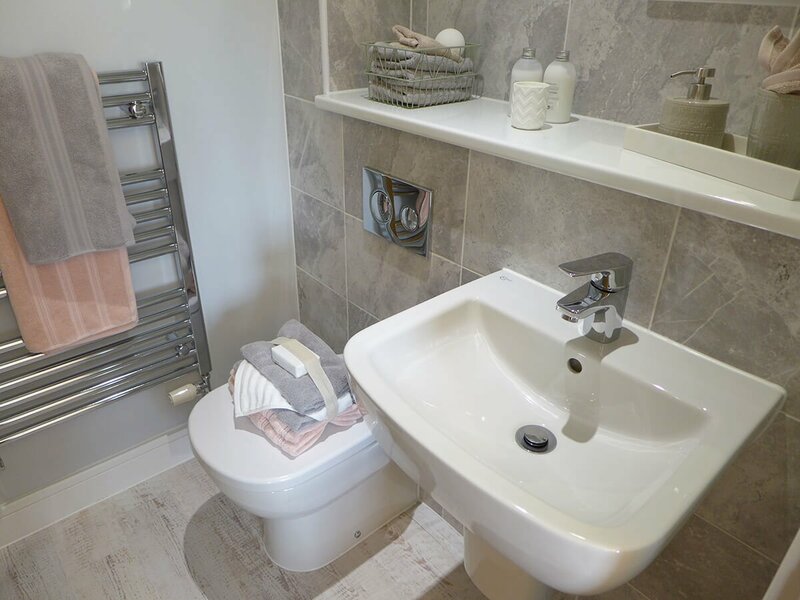 There are two further bedrooms and a stylish family bathroom with contemporary white sanitaryware. 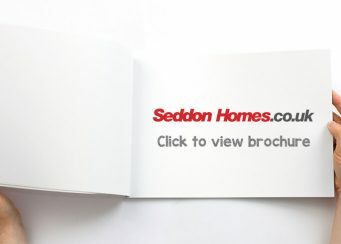 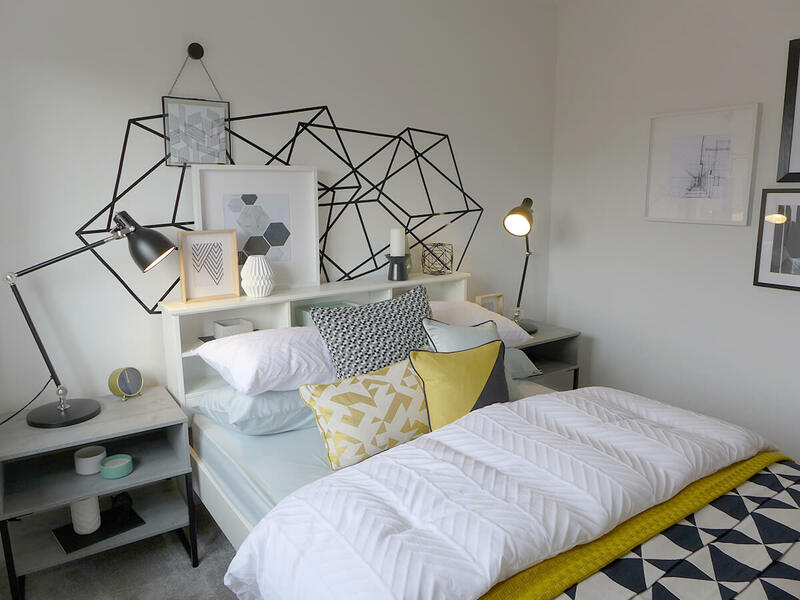 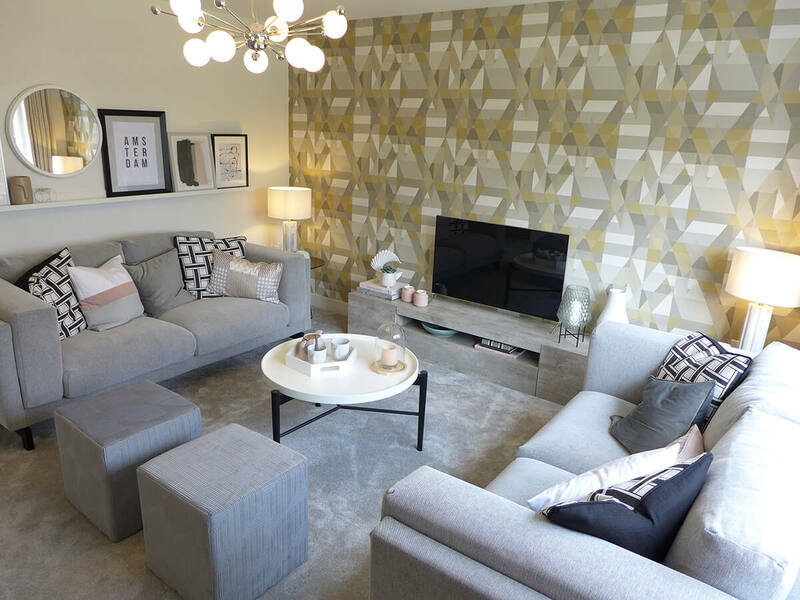 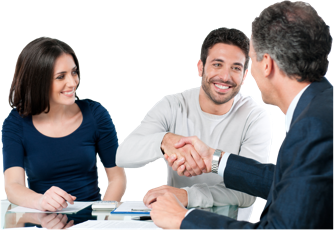 All the freehold properties at Weavers Way will be constructed to Seddon Homes renowned high standards. 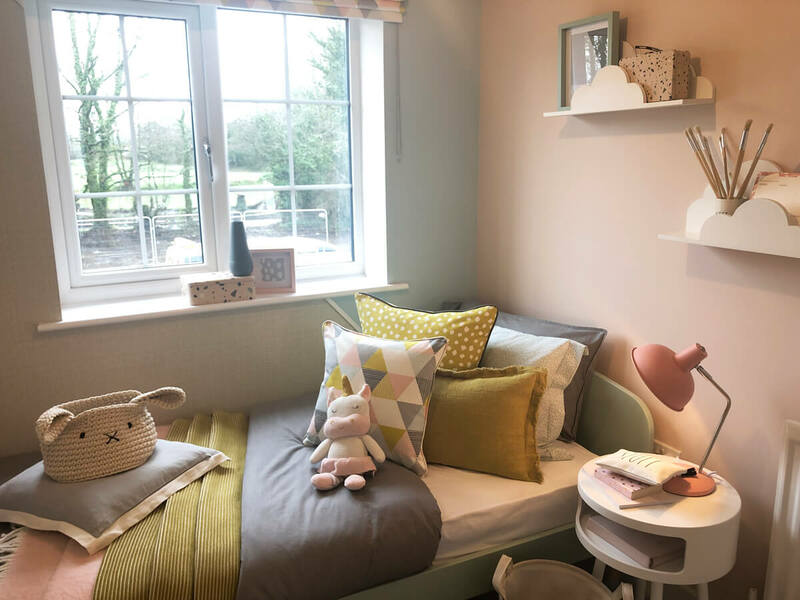 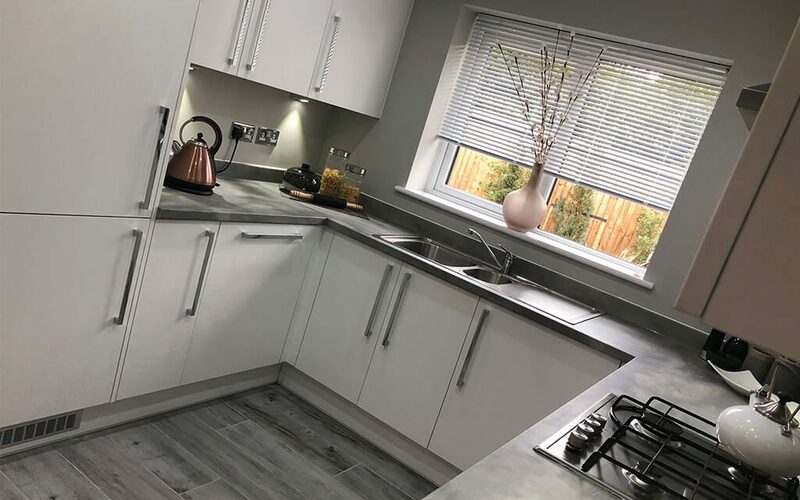 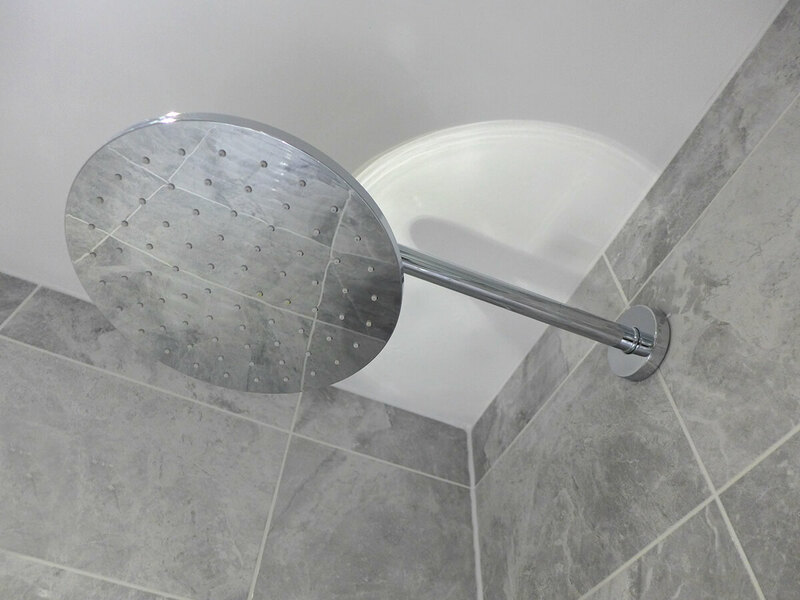 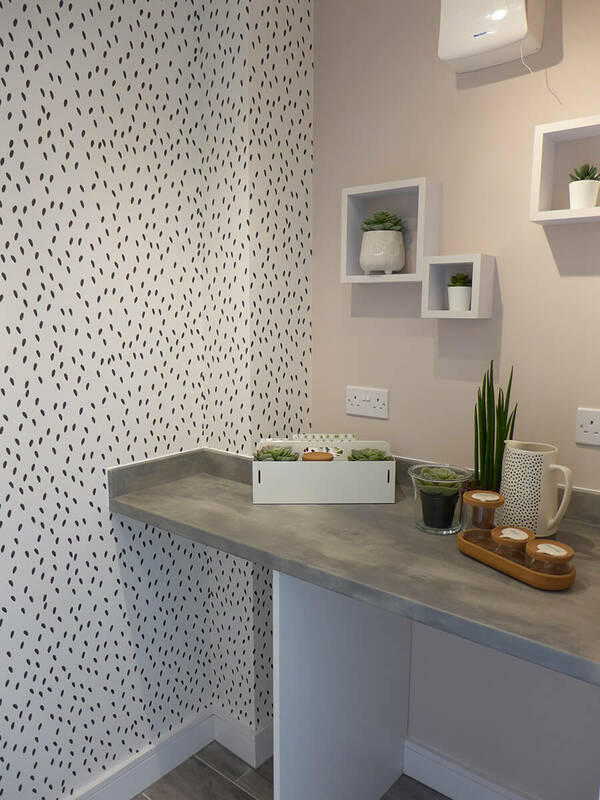 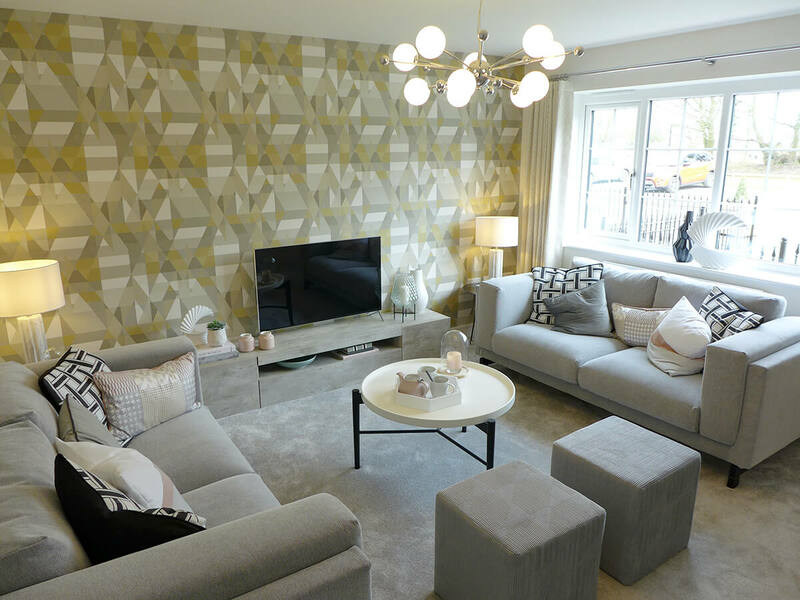 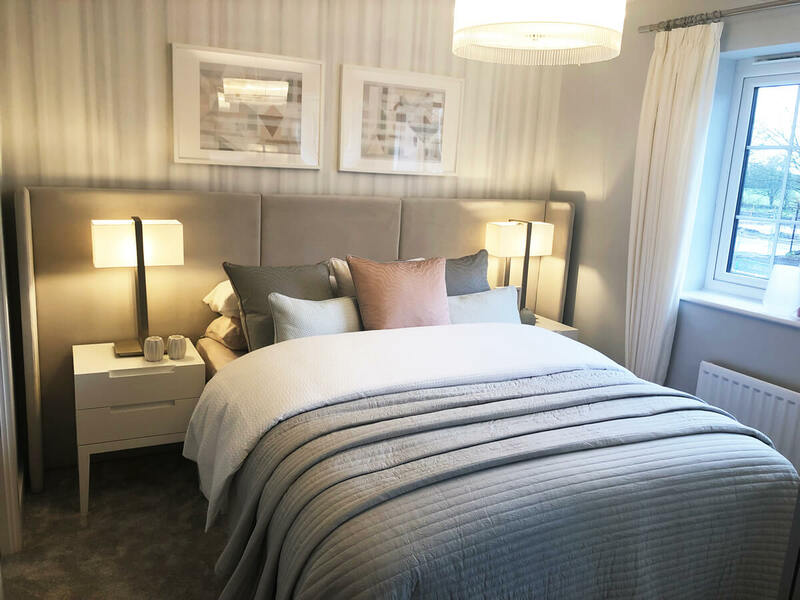 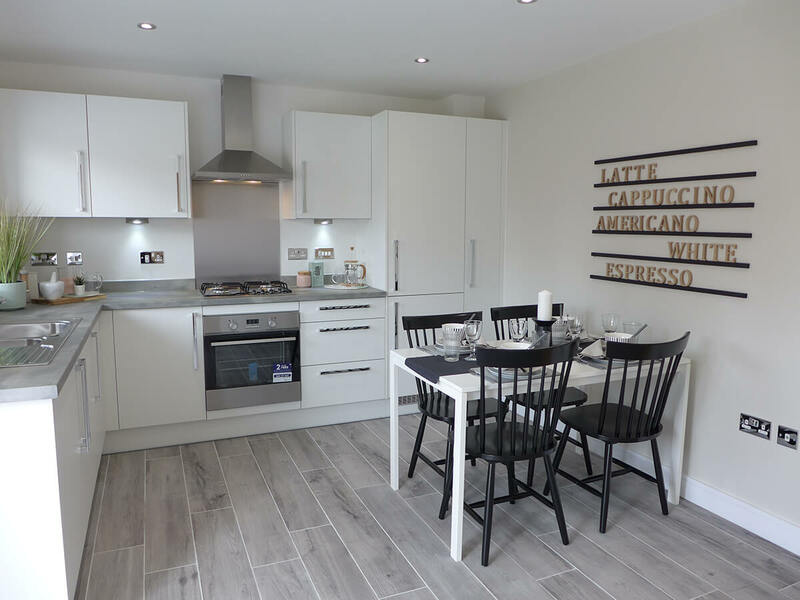 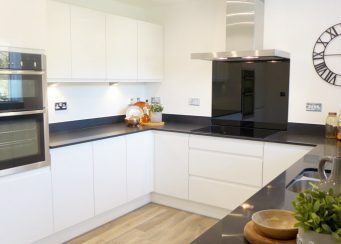 Each new build home will feature an impressive range of features and fittings as standard, including rigid built kitchens and integral appliances. 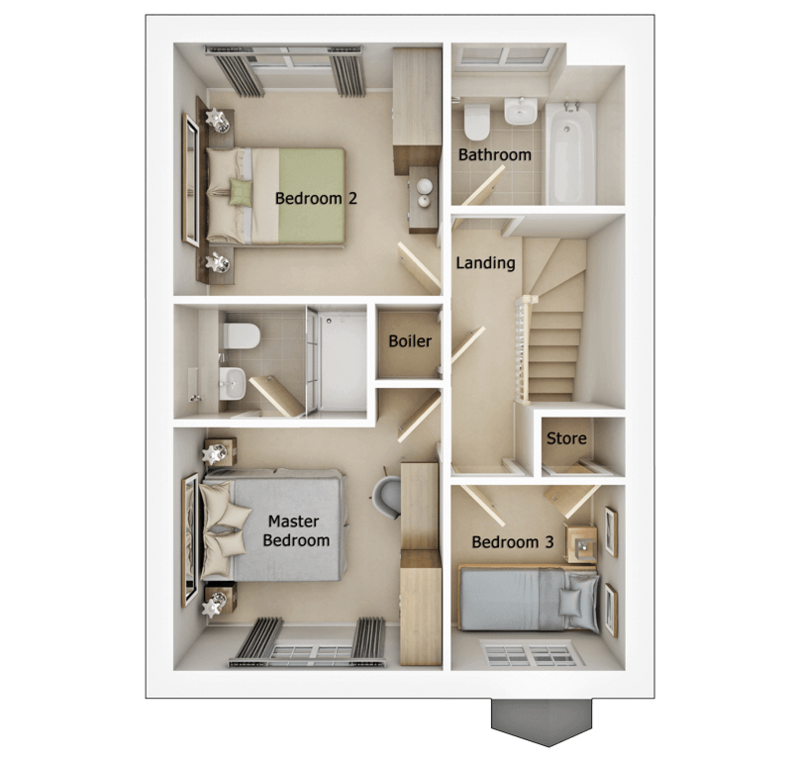 Master Bedroom 10'9" x 9'8"
En Suite 7'8" x 4'7"
Bedroom 2 10'9" x 10'1"
Bedroom 3 6'11" x 7'4"